Following the scheduled activities for the VAPETVIP project, a Training Event was held in Plovdiv (Bulgaria), during the week from 12th to 16th of March, 2018. Provide participants with the opportunity to meet peers and establish a network of contacts that can be helpful in the future. 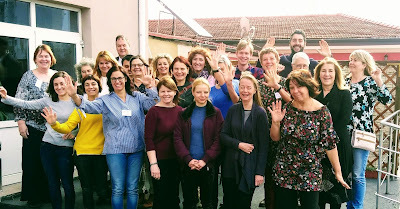 This activity represented the project opportunity to prepare partners trainers to give future support to learning activities based on the contents being developed.